As the temperature slowly begins to drop, you’ll be prepping your home for the winter months. Before lighting a fire, let’s chat about a few ways to infuse warmth and coziness through decor in your home. Though we are in the fall months, these design tips are not exclusive to this season. If you make the proper selections, these new purchases/products should add warmth and depth to your space all year round! 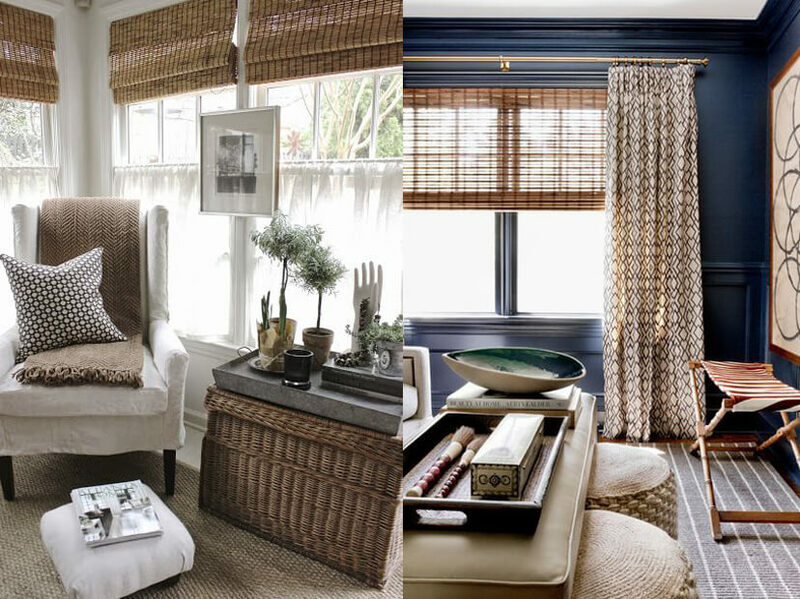 First up: Window Treatments and Shades. 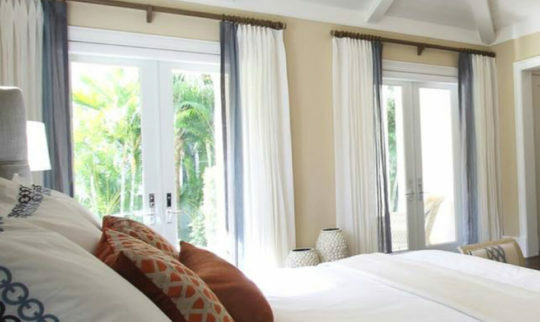 For those still living with bare windows in a house or apartment you’ve lived in for years – it’s time to embrace the draperies/shade movement! 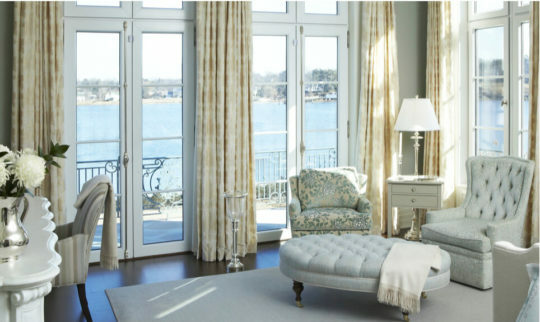 Both draperies and shades add a level of softness and sense of completion to a room. 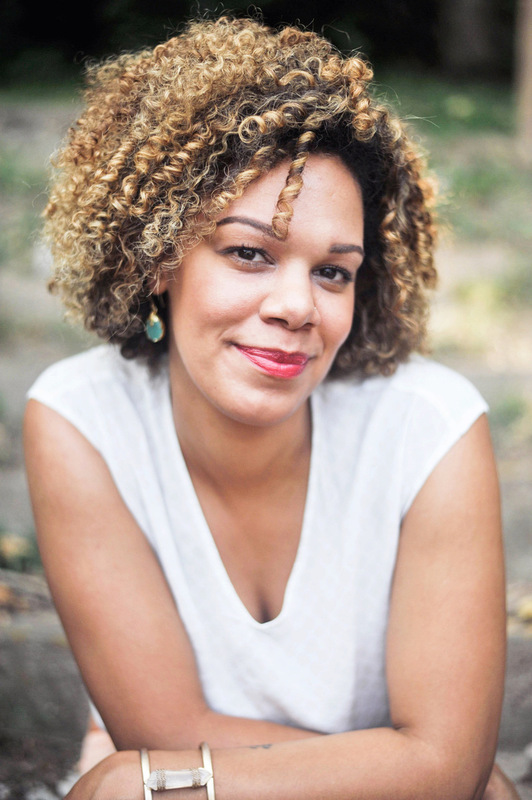 You may have a very minimal style and feel draperies are fussy and unnecessary. I, too, prefer a clean aesthetic. The good news is, there are endless options for window treatments that are subtle (or complex) in design, functional and stylish. Just ask the experts at Window Works! 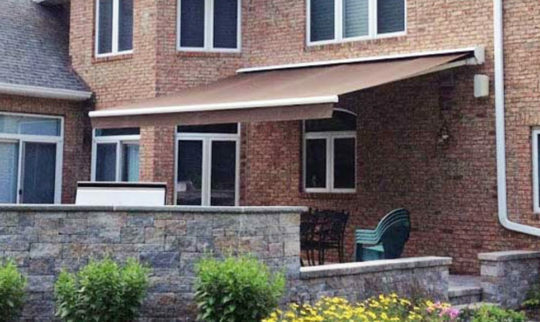 The images above are highlighting one of my favorite types of widow treatments, the “woven shade.” Talk about instant warmth! They come in various colors and textures. Think of the woven shade as either a nice backdrop for your floor to ceiling drapes or a wonderful stand alone treatment. They filter light while still allowing you to see out. Now you may be thinking, where do I start? There are so many options and details to consider. True, that’s when you call Window Works. 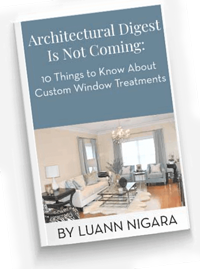 You can enjoy their free shop at home service and get expert advice from one of their window treatment designers, LuAnn, Vin or Kim. How nice is that? You don’t even have to step foot in a showroom. Click here to schedule your next in-home service appointment. Second on my list are area rugs. If you have a room that’s odd in shape or perhaps really spacious and lacking intimacy, look no further. An area rug is your new best friend. They can create rooms within a room, ground a space and leave a lasting impression when properly sourced. 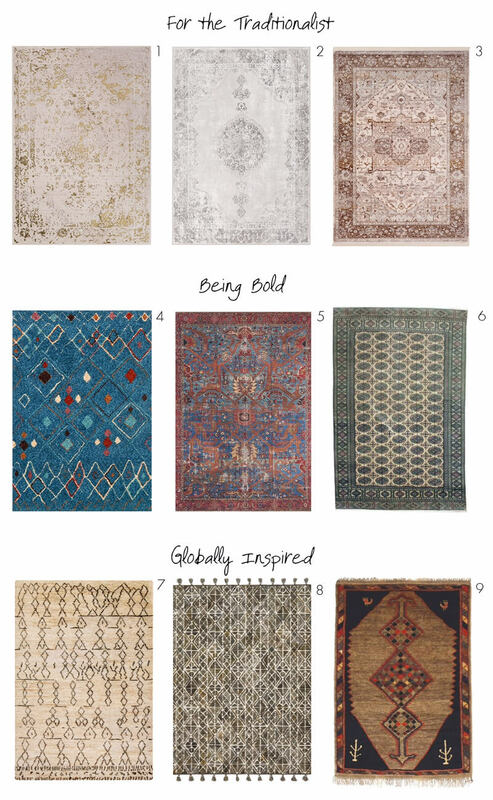 The rugs above are just a few of my latest obsessions. Again, work with a professional to select the proper scale and color palette. Nothing will dwarf the size of a room faster than a small area rug. Last on the list are Throw Blankets. They are a no-brainer since they both aesthetically and literally provide warmth. 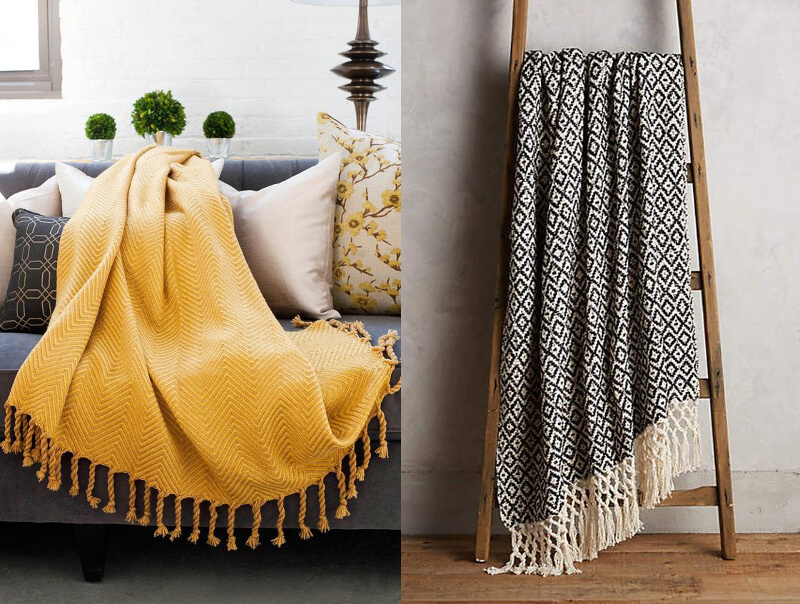 A nice, soft throw blanket is the perfect accessory to finish off a space. Be sure to select first your area rug and or large piece of furniture. You don’t want the blanket to clash. E-Design? It’s a new wave of interior design that allows my clients to enjoy the benefits of high-quality, professional design without the cost of a traditional, full-service design. Don’t live in the same city as me? No problem! The digital world allows us to design for you no matter your location. We design and source all the products and you can implement it at your own pace. We’d love to help transform your space! 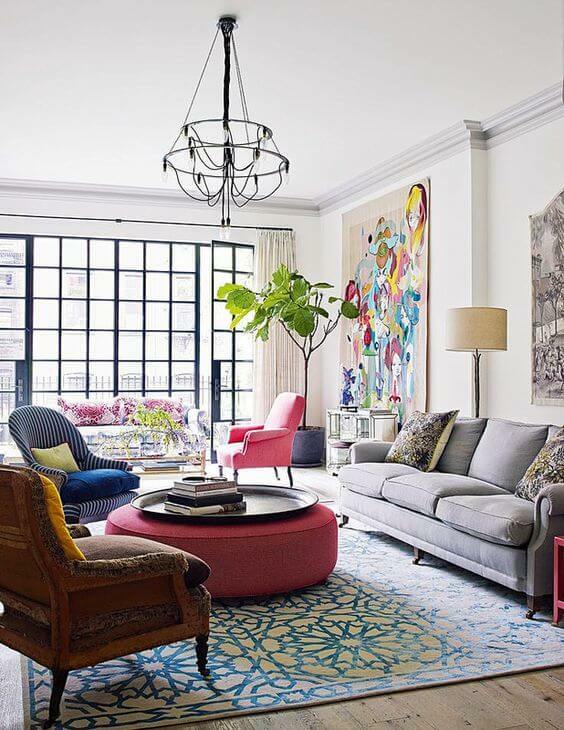 If there’s a rug from this post that you’d like to order please reference the number when contacting us. Next on the blog we’re talking guest room preparation. I’m sharing special design accents and products that really make your guest feel at home. Plus a handy checklist so you never forget to empty out the trash or stock the bathroom with fresh towels.